The Pixel 2 and Pixel 3 both have a feature called Now Playing that automatically identifies music playing from nearby sources. 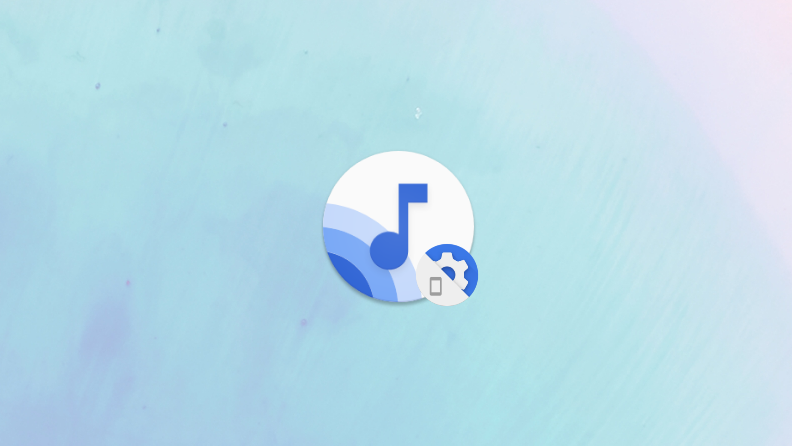 It's a neat trick that's currently significantly better on the Pixel 3, which provides a history of identified songs. That functionality gap will be closing in the near future, though, when Now Playing History makes its way to the Pixel 2. 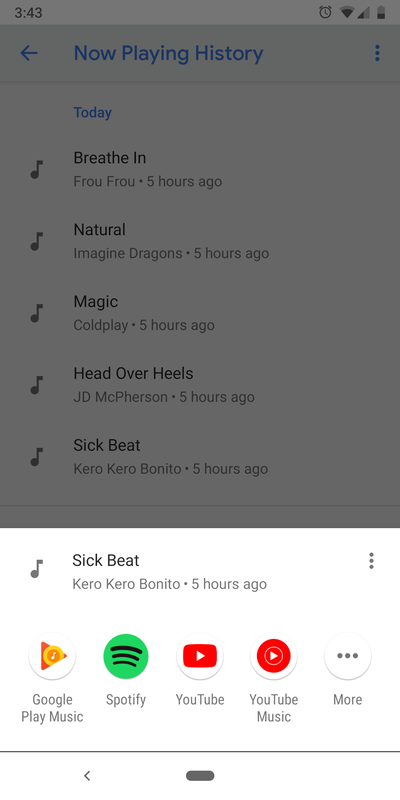 Now Playing History shows a chronological list of tracks your phone has heard; tapping one gives options to listen to it in any compatible app you have installed. There were signs the feature was coming before the Pixel 3 was announced, and more recently, there was evidence it'd make its way to the Pixel 2. Moreover, the support page for Now Playing has been updated with language that reads like History is available on both last- and current-gen Pixel phones. Now we know why: a Google spokesperson has informed Android Police that Now Playing History is planned to be added to the Pixel 2. Why wasn't this always a thing? Official support for Now Playing History is likely bad news for a number of apps on the Play Store that provide similar services, but it makes things easier for the average user. We don't have a timeline on when the feature will arrive; we only know that it's coming "soon."